Many people who live in Asia have been using bamboo to build their houses since ancient times. Bamboo is a very versatile plant. 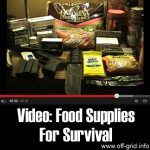 They’re not only used as building materials, they are also a source of food (more on that later). 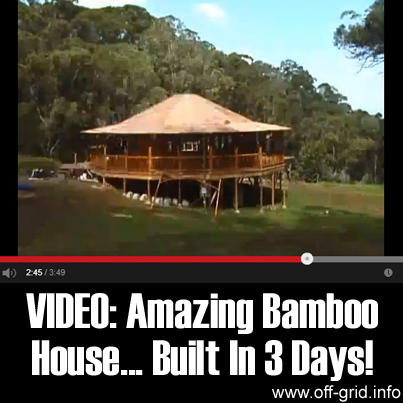 This video by robertbamtech shows us how a fantastic bamboo house was built in just three days. Compare that with the time (and expense!) 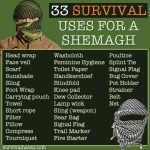 needed for a standard western home. Bamboo is one of the fastest-growing plants in the world. 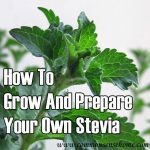 It’s a type of flowering perennial evergreen plant in the grass family and is mostly found in Asian countries (but can also be found in other parts of the world). These plants are of notable economic and cultural significance in South Asia, Southeast Asia and East Asia. Bamboo is a natural composite material with a very high strength-to-weight ratio that makes it very useful for structures. Many Asian countries use it for scaffolding whenever buildings are being built. It’s also used as a makeshift bridge to help people cross streams. To build the walls for houses, the bamboo is cut in half and then they are lined up and woven together to create a stronger structure. In the video, the house was first built in Vietnam, and then it was disassembled and then reassembled again once it reached Maui. Did you know that the hollow structure of the bamboo can also be used to cook food. Many native people fill it with rice and some kind of meat and then cooked over hot coals. It adds a special kind of flavor to a dish. Bamboo is also a popular material for kitchenware. 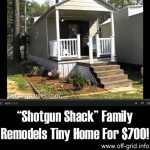 “Shotgun Shack” Family Remodels Tiny Home For $700!